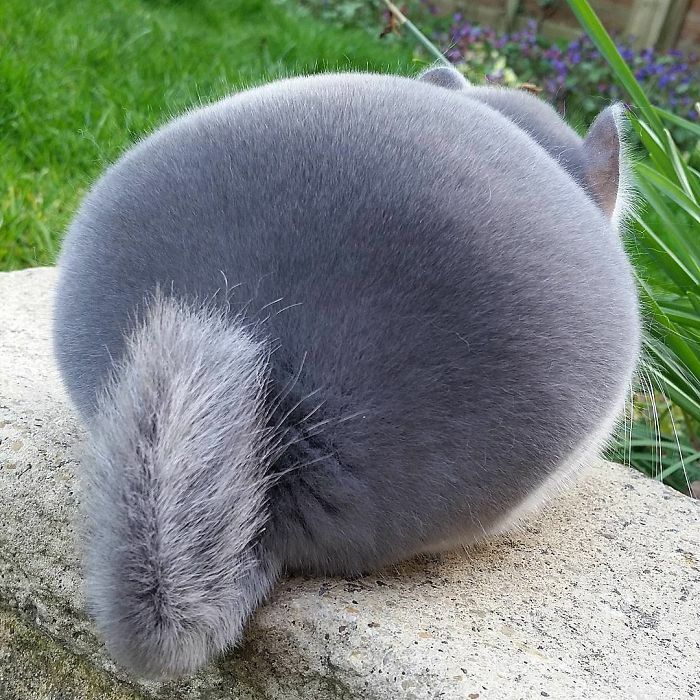 What you’re looking at is not a work of Photoshop, these chinchillas actually do have perfectly round butts! 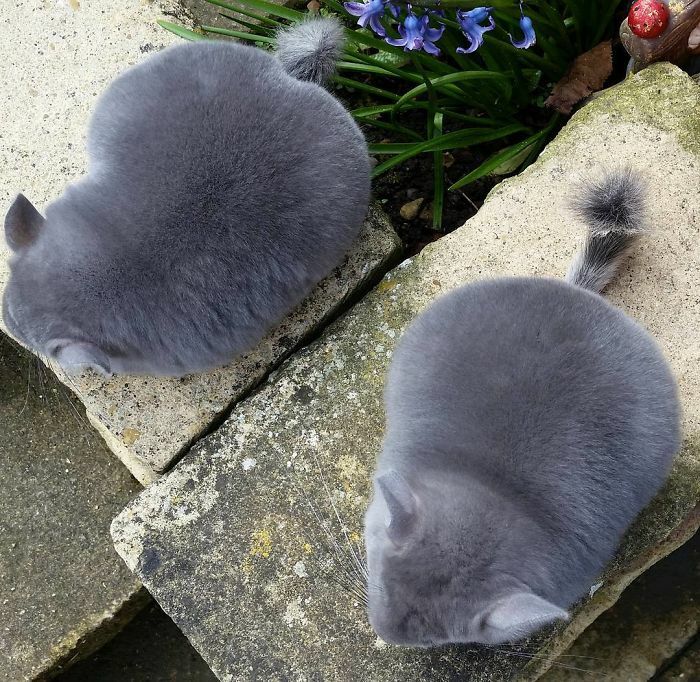 They may seem too fluffy to be true, but(t) in fact, they’re real! 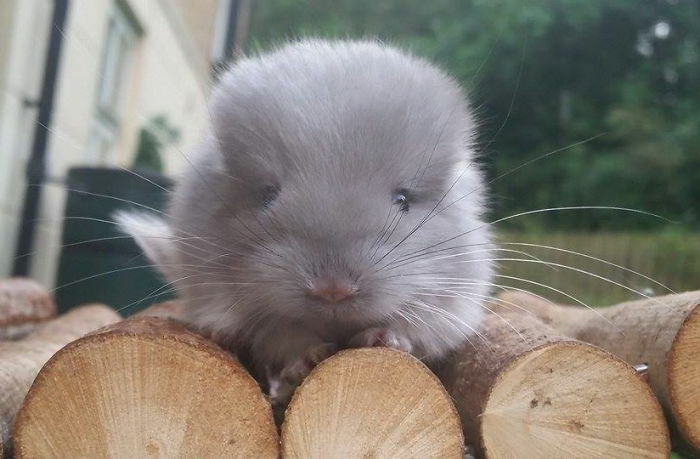 These cute chinchillas come from a breeder called Cameron, based in Milton Keynes, Buckinghamshire. 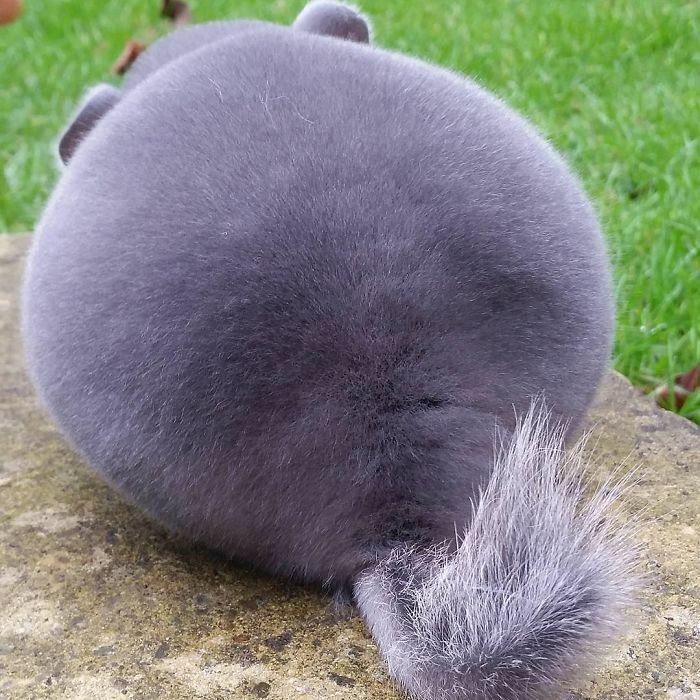 He specializes in breeding show quality fluffy animals that, as a feature, have these perfectly round butts. 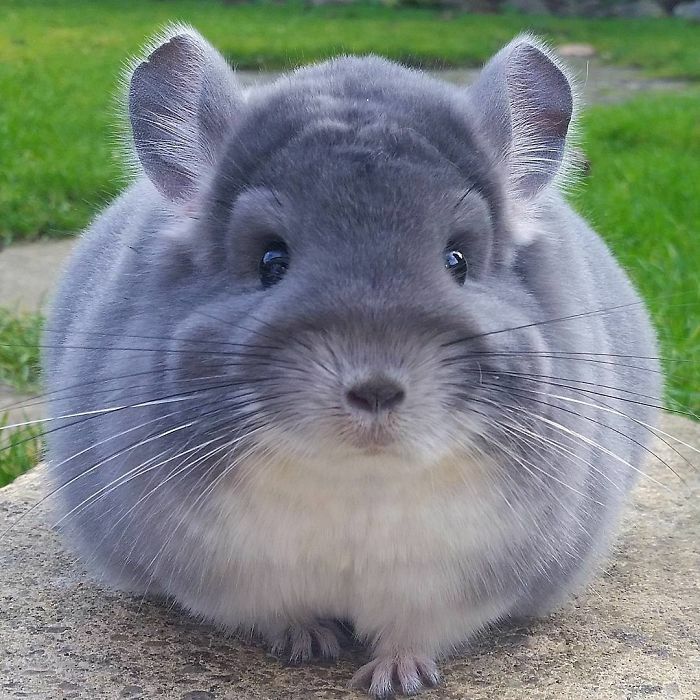 Don’t worry; these cute animals are not being overfed or groomed every day to look that round, it’s just how their coat naturally looks like. 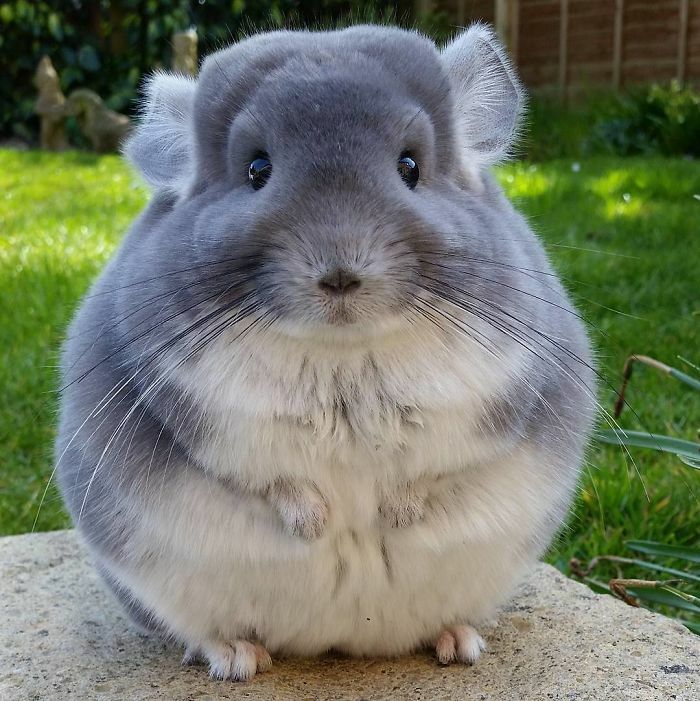 These rodents originate in the Andes mountains in South America, so the thick chinchilla fur helps them survive in the harsh climate of altitudes up to 16.400ft. 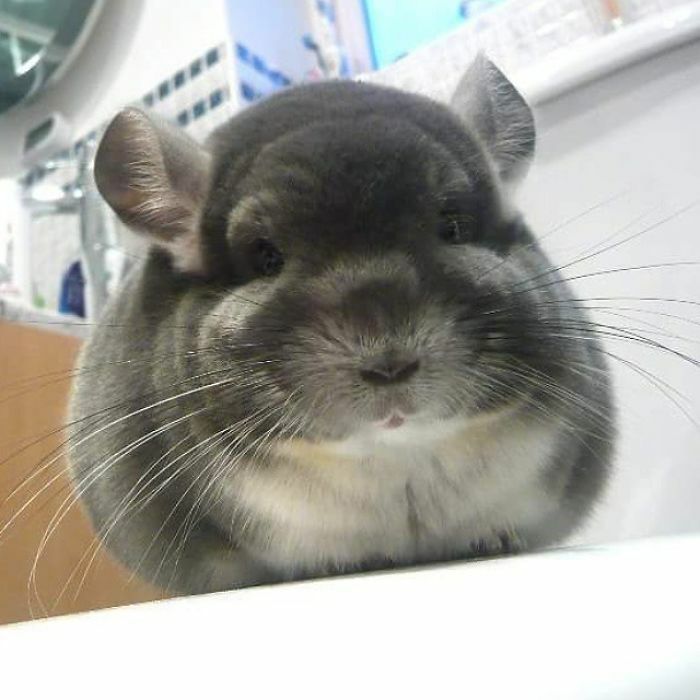 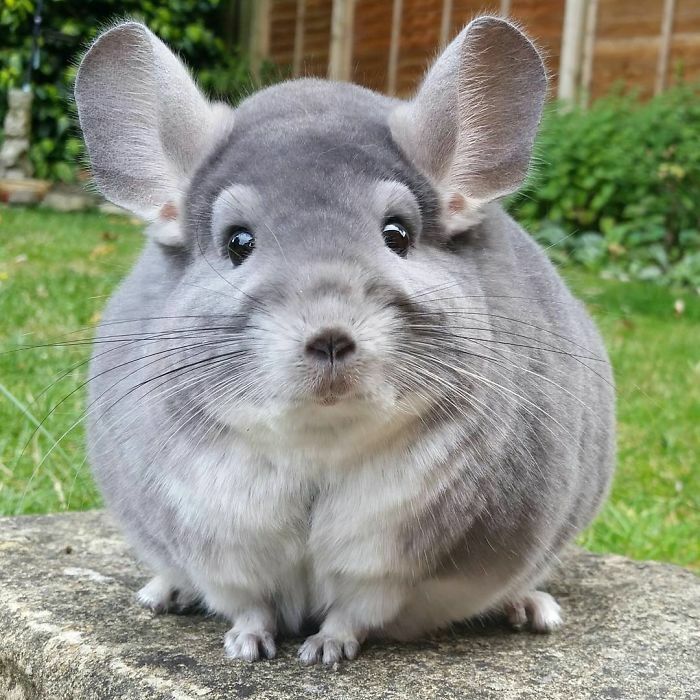 On Cameron’s website, many people state that the chinchilla pets are being taken care of exceptionally well, they have lots of toys, are being played with daily and are as happy as any chinchilla could be. 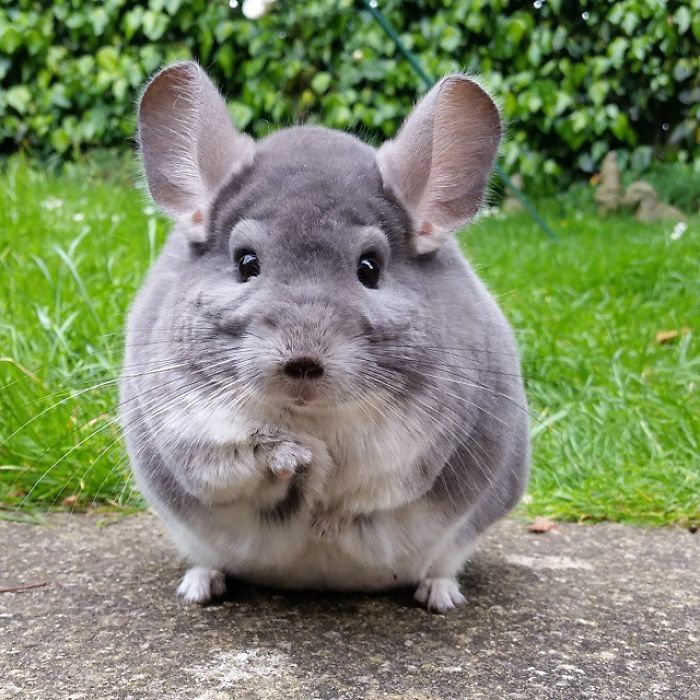 Now scroll down for the cutest animals imaginable and don’t forget to follow Cameron on Instagram for more pics of this round fluffy goodness!